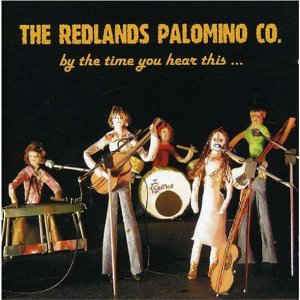 In these rousing, crowd-pleasing lines from “Doin’ It For The Country” the English country rockers the Redlands Palomino Company enshrine the curious affinity that UK fans, all the way back to the Zigzag kids in the 70s with their import copies of The Gilded Palace Of Sin, have with American country tunes. That the Redlands can sing this in complete earnest yet with tongue firmly in cheek goes much of the way to explaining their current pre-eminence in English alt-country circles. This remains a relatively small world centred on a network of clubs and venues run by faithful promoters and fans. It’s a world that doesn’t always appreciate its homegrown jewels, especially when the opportunity arises to genuflect before an American, even of middling talent. It speaks volumes that the Redlands’ record label is based in Sydney rather than Acton. Yet they thrive precisely by working in the genre they love while not trying to be what they’re not. Thus Alex Elton-Wall tells it like it is; frontman Alex, his wife Hannah, pedal-steel player David Rothon, and bassist Rain have been Redlands from the start. Last year they lost drummer Jamie Langham, replaced by the subtle and nuanced Dan Tilbury, and added another guitarist in the multitalented Tom Bowen. Bowen, who back in the day played in lost Camden band Goldwing, had been searching for a home since the ‘Wing crashed and burned. Everyone knew it was the Redlands but it took a long time for him to get there. Mike Gant had gone by then, having played his pivotal role. But in Hannah they’d found a voice, a songwriter, and a foil to Alex. Like him she had the instinct to write about what she knew, and the songs that they, separately and together, provided for 2004’ s By The Time You Hear This… spoke of real life. Songs about a girl wanting a horse, and a favourite car breaking down, and the joys and pains of love. 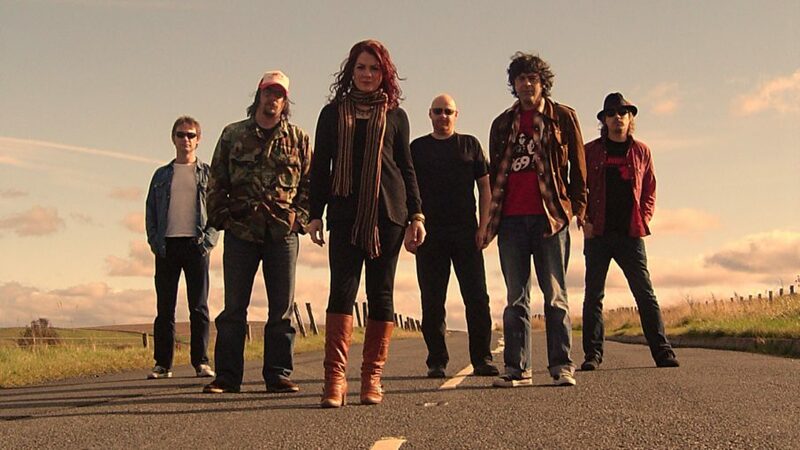 That record was recorded as and when in 2002 and 2003, the 2002 sessions with ex-Rockingbird Alan Tyler producing. They stuck with Rockingbirds, this time Chris Clarke and Sean Read, for 2007’s Take Me Home, and took the view that if it ain’t broke don’t fix it, though, noticeably, Alex has grown into an accommodation with the roughness in his voice, allowing a natural contrast with his wife’s vocal purity.